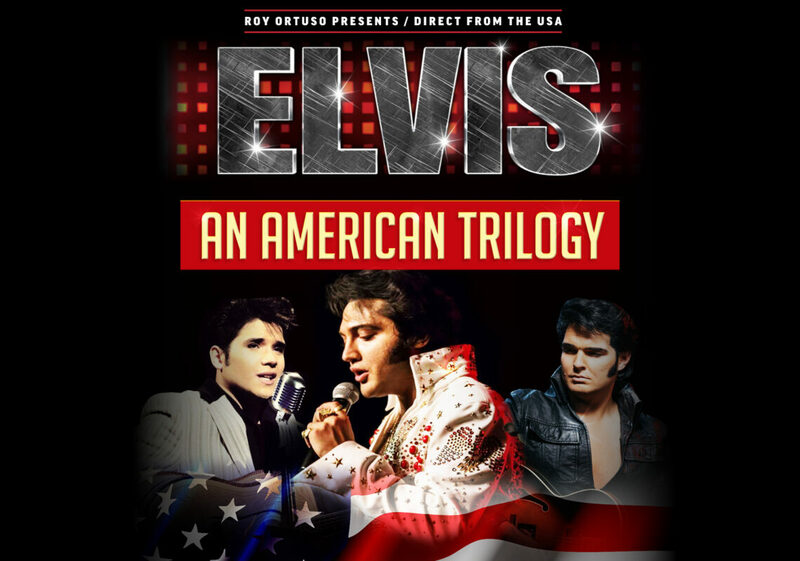 Due to overwhelming demand, Elvis an American Trilogy, the show that embodies the essence of The King, is back in Australia this September. Three of the world’s leading Elvis performers will take the audience on a spellbinding journey through the many eras of The King, a 20thcentury icon and one of the world’s most recognisable figures. Since the passing of Elvis there has never been a tribute artist that has captivated the look, moves and sound, more than Justin Shandor. He is the only tribute artist to make the front page of USA Today, feature in Vogue Magazine and perform on The David Letterman Show. Justin transcends the Aloha From Hawaiiconcert with the voice and the shy but charming banter.